Kodi is a powerful open-source media player. And it brings fantastic experience after installing add-ons in Kodi. If you don’t know how to install Kodi add-ons, don’t worry. This post will guide you step by step. kindly note that neither Driver Easy nor Kodi encourages the piracy. You should use Kodi and its add-ons legally. Sometimes you may need to install Kodi addons from unknown resources, while Kodi restricts downloading add-ons and watching videos from unknown sources. 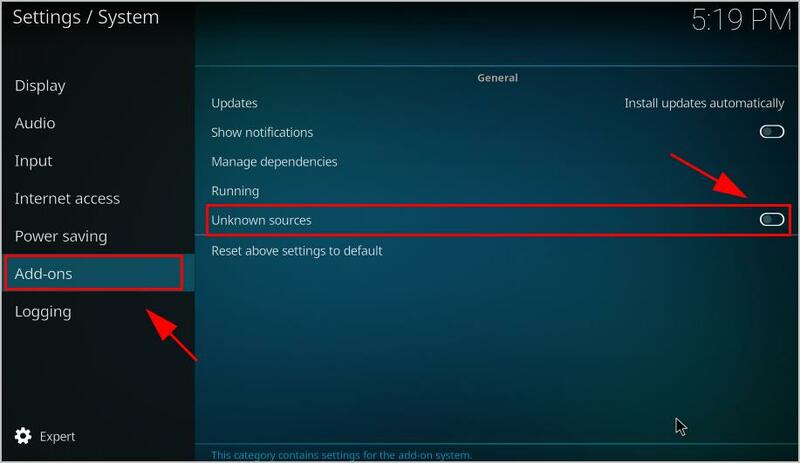 So before install Kodi add-ons, you should configure Kodi in your device to allow unknown sources. 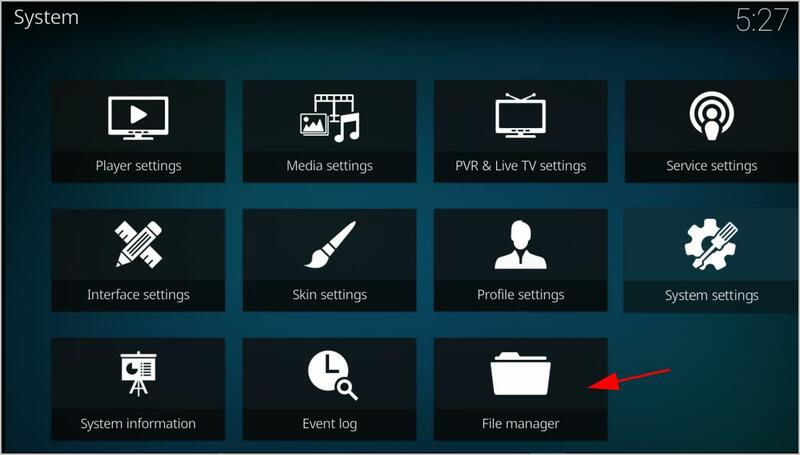 1) Open Kodi, click Settings > System settings. 2) Click Add-ons, and tap the button next to Unknown sources. 3) Click Yes to confirm if you see a popup warning. Then you can install add-ons like Exodus in your Kodi to improve your experience. 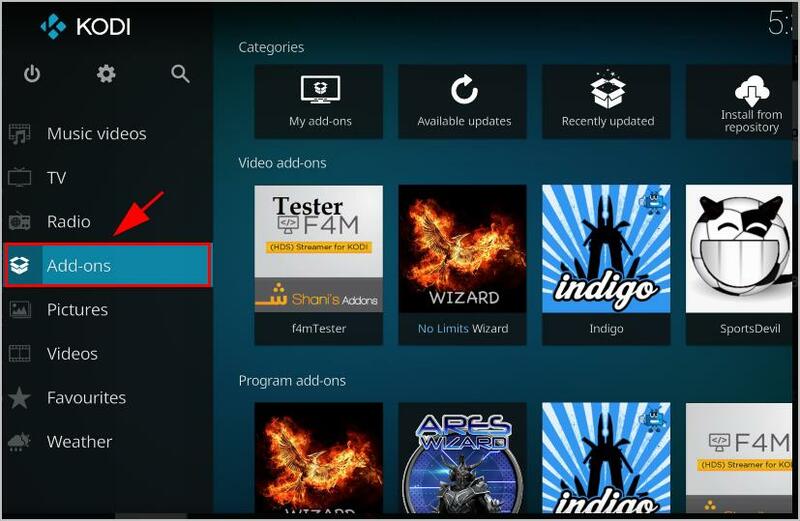 Once configure your Kodi settings, you can now start installing Kodi addons. The specific steps can be slightly different for different add-ons. 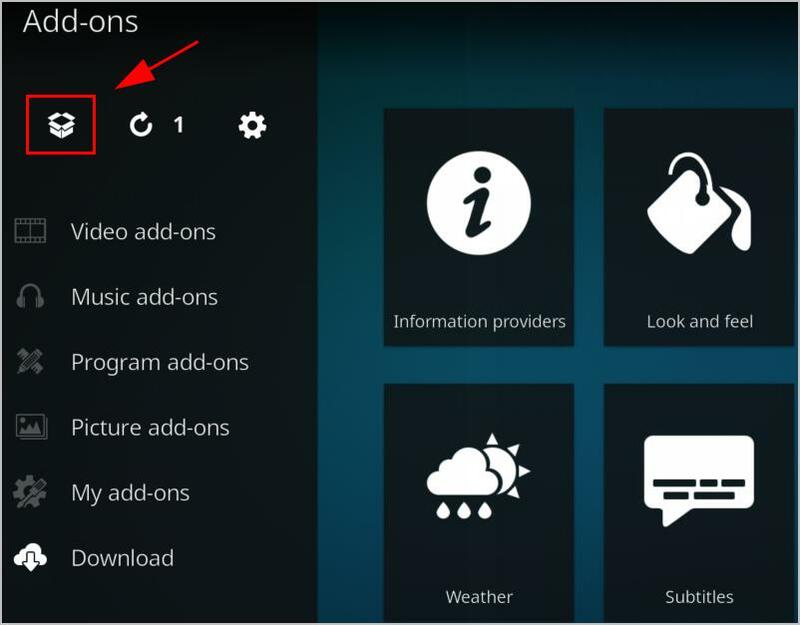 Below shows you the general steps to install Kodi add-ons. 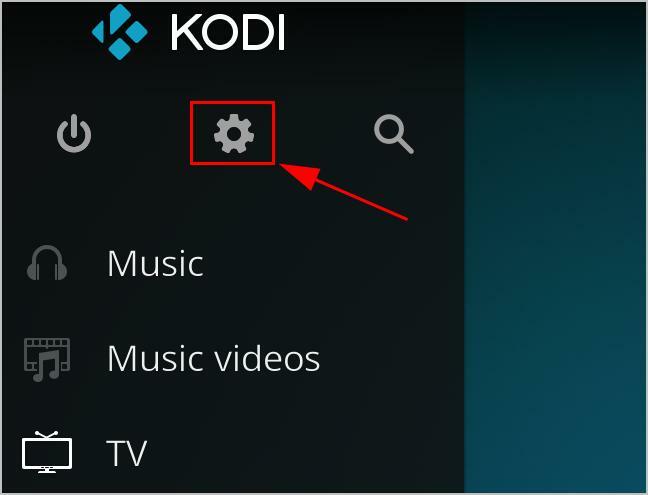 1) On the Kodi home page, click Settings (the gear icon). 3) Double click Add source, then click None. Then you’ll see a wizard to add media source for add-ons. 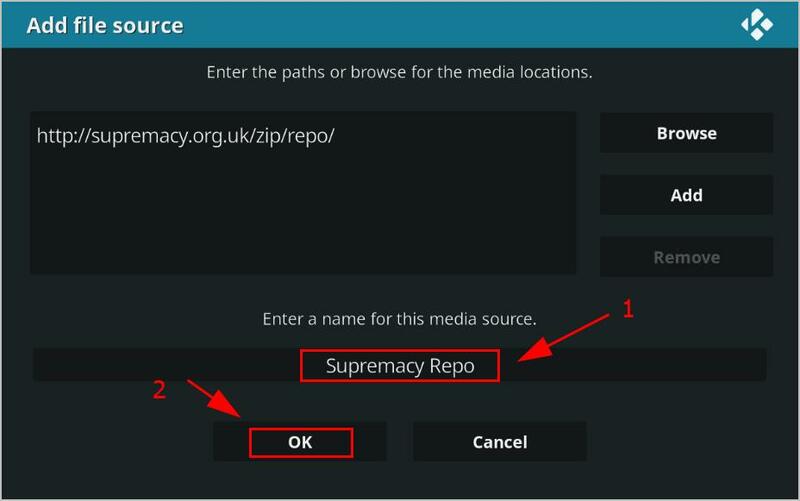 4) Type (or copy and paste) the URL of the source media, then click OK. Here we take the Supermacy repository as an example. 5) Enter a name for this media source. It’s recommended to enter a name that contains parts of your source URl character. 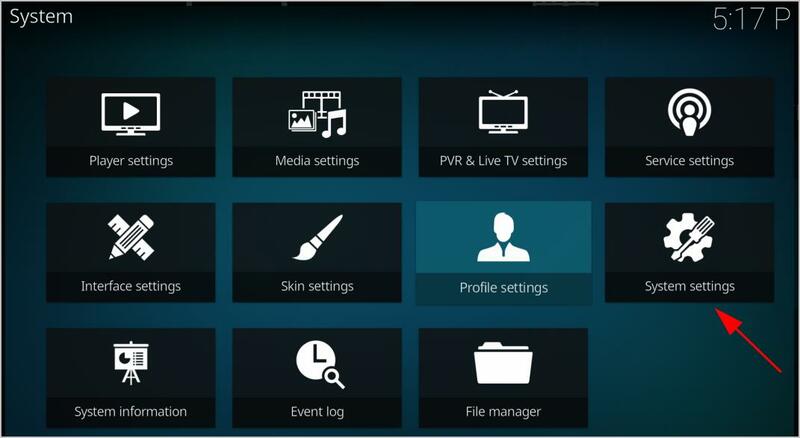 Then click OK.
6) Back to the Kodi home page. 7) Click Add-ons on the left. 8) Click the Package icon on the upper left. 9) Click Install from zip file. 10) Navigate to the file provided by the source media you enter just now. 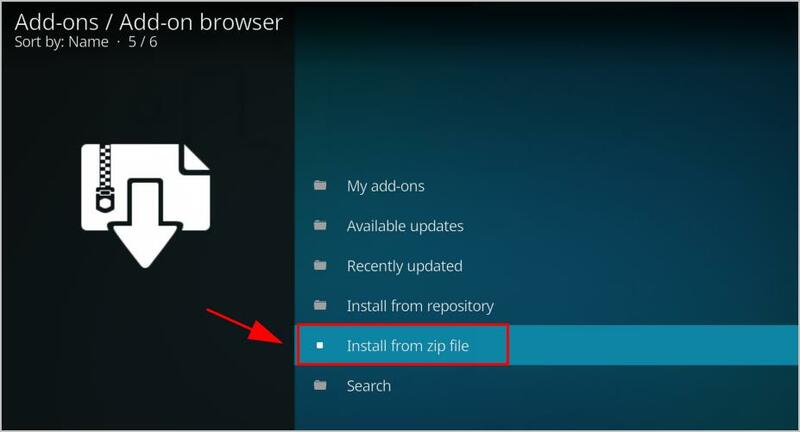 11) Kodi will install the .zip file for you. Wait for a while until you see a notification pops up on the upper right. 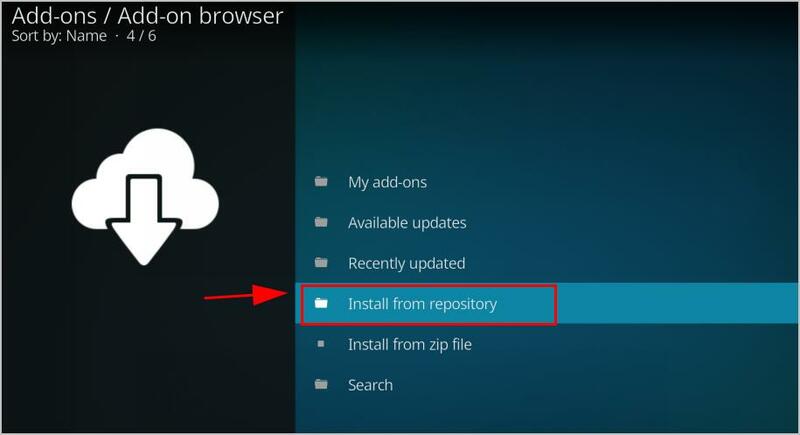 12) Click Install from repository. 13) Click the repository you just downloaded. 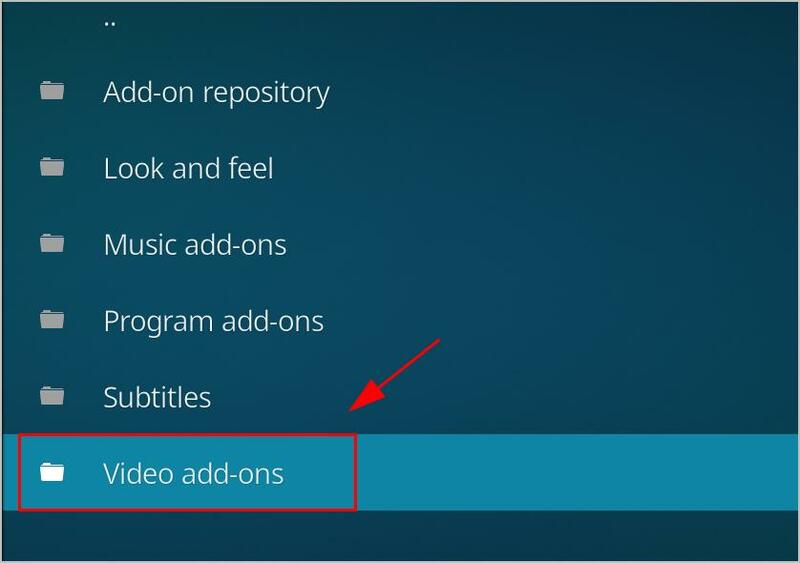 14) Click the add-on type, such as Video add-ons, Program add-ons and Music add-ons. 15) Scroll up and down to find the add-on you want to install, then click it. 16) Click the Install button at the bottom on the add-on details page. 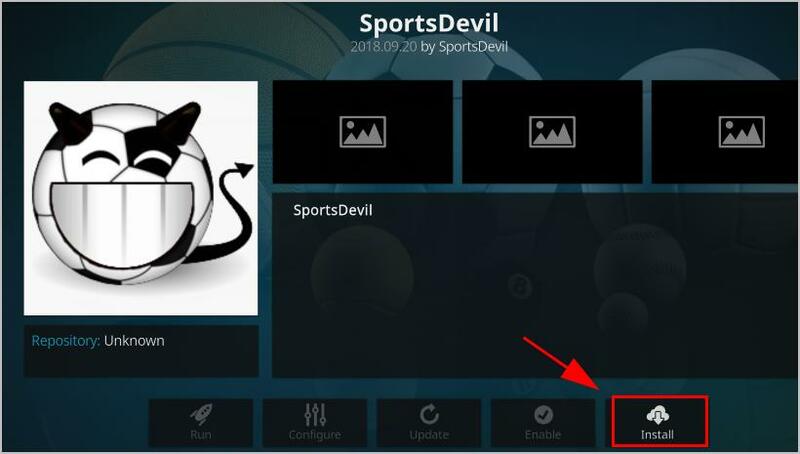 Here we take SportsDevil as an example. 17) Wait for a while until you see the Add-on installed notification on the upper right. This is the start-to-finish guide to install Kodi add-ons. For some add-ons, you don’t need to add the source URL, so you can ignore step 1) to step 6). It’s recommended to use a VPN when using Kodi and streaming videos. To prevent any possible problems like add-on not working or streams not available, you should install a Virtual Private Network (VPN). A VPN will mask the video, so your ISP won’t recognize it as a Kodi video and, as a result, won’t block it. To find a VPN, just search VPN in your browser, then pick the one with the best reputation. If you don’t have time or patience, you can try NordVPN. 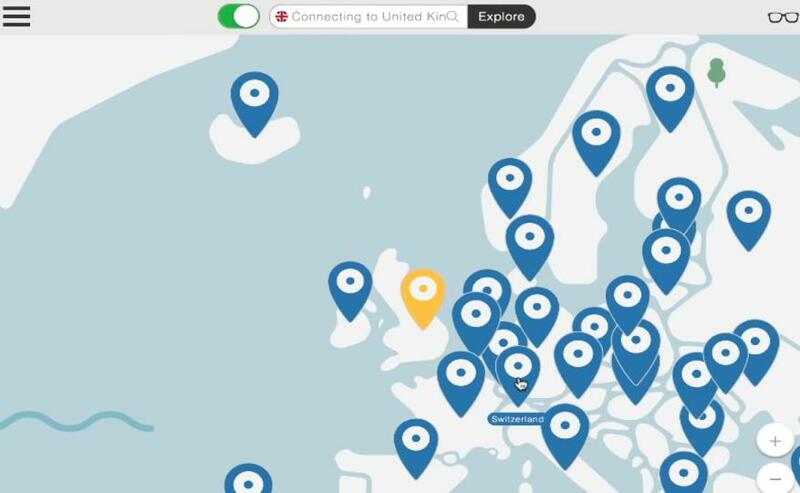 NordVPN helps you bypass geo-restrictions to get all add-ons desired, keeps you protected from snooping eyes, and secures your data to keep your online activity private. It’s safe and easy to use! 1) Download NordVPN in your device. You can get 75% OFF now. 2) Run NordVPN and open it. All set now! Enjoy it. Hope this post helps you install Kodi add-ons easily. If you have any questions or suggestions, feel free to leave a comment below.